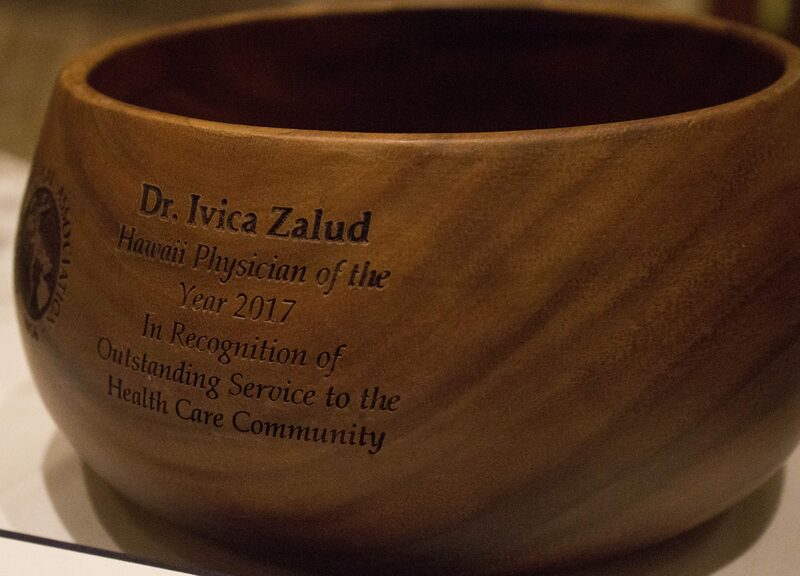 Dr. Ivica Zalud, Professor and Department Chair of the UH Department of Obstetrics, Gynecology, and Women’s Health, was recognized as the 2017 “Physician of the Year” by the Hawaii Medical Association (HMA). 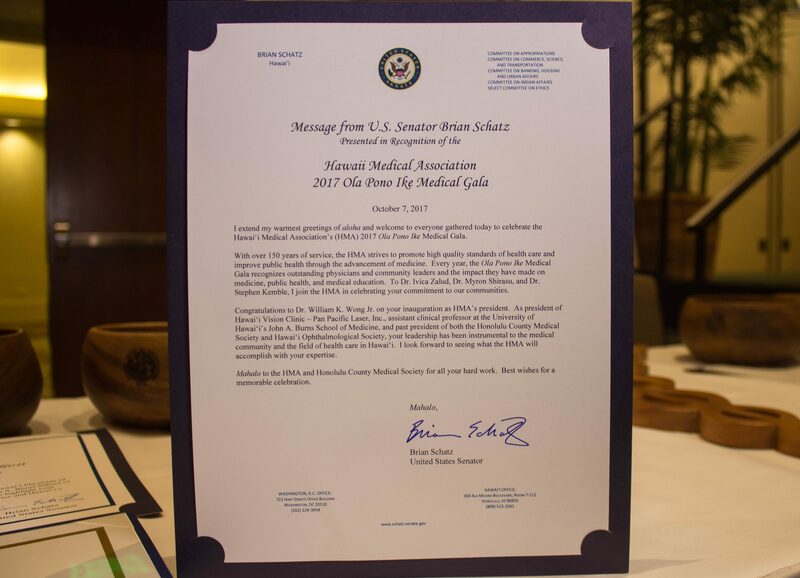 On Saturday, October 7, Dr. Zalud received the honor at the 2017 Ola Pono Ike Medical Gala, which was held at the Hilton Hawaiian Village. “OB-GYN is a department on the move–and moving in all the right directions,” said Dr. Jerris Hedges, Dean and Professor of Medicine at the John A. Burns School of Medicine. 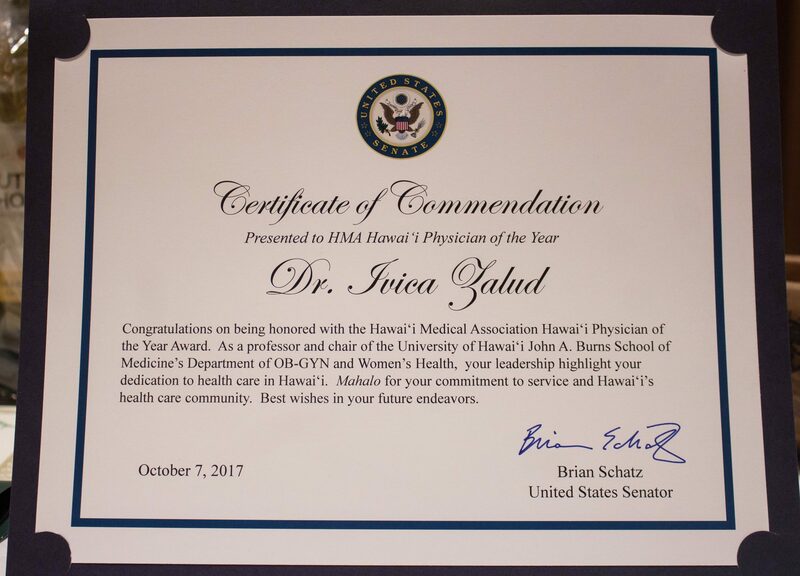 “We couldn’t be more pleased that HMA is recognizing Dr. Zalud’s role as a Hawai‘i healthcare leader” (UH Med Now). Since Dr. Zalud became the Chair of the Department of Ob/Gyn, the department has achieved many milestones. As part of the initiative to improve access to health care on the neighbor islands, the department has expanded to Hawai‘i Island, with the practice of Dr. Kareem Khozaim. The department has had major philanthropic achievements, accumulating more than $8 million dollars of investment from its community–including department members and Professor Emeritus Dr. Thomas Kosasa. Currently, the department has two endowed chairs, five endowed professorships, and two endowed programs; each plays a vital role in advancing medical education and research, community outreach, professional development, and women’s health care. 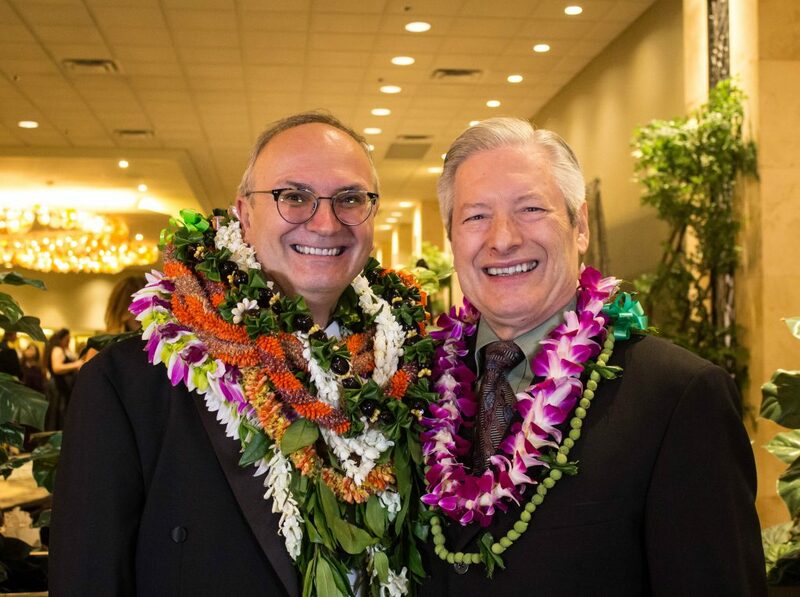 In addition to receiving philanthropic support from its community, the department has invested into its own community by donating to the Kapi‘olani Medical Center for Women & Children to advance women’s health care. 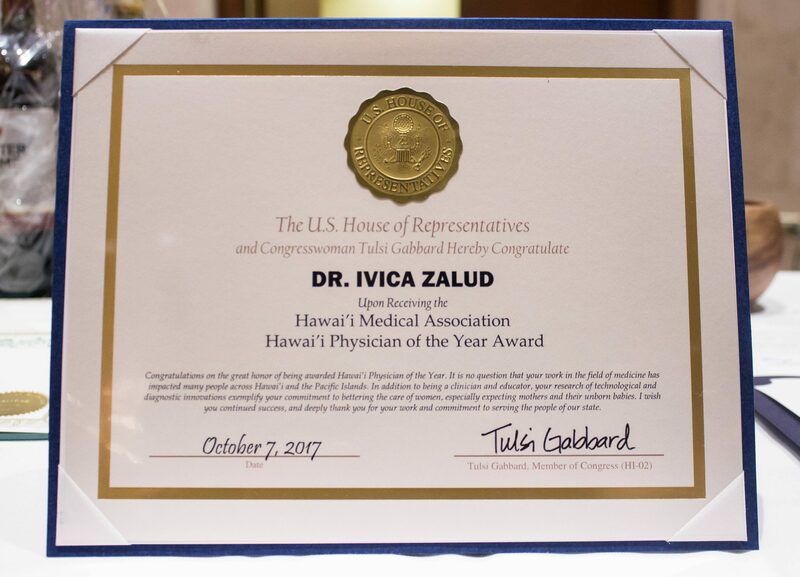 Congratulations, Dr. Ivica Zalud, for the well-deserved award, and thank you for your immense passion to advance women’s health care and your never-ending dedication to the people of Hawai‘i.